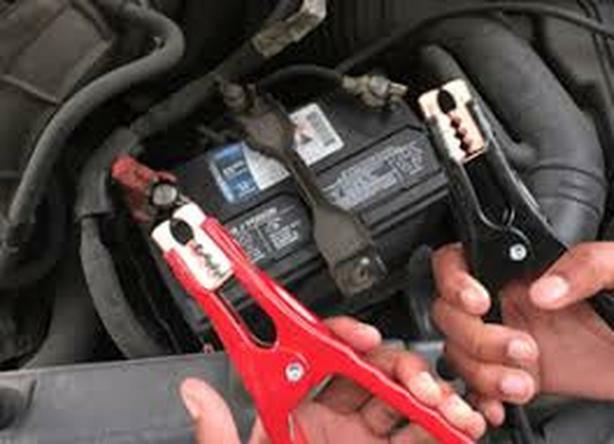 Has your car's battery unexpectedly drained or died out? We can help! We offer jump start services for any type of vehicle. If your vehicle has a flat tire, the service operator will inflate the flat tire with air compressor without removing car wheels. Payment in advance when service operator arrived with equipment. Outside of Hours of operations could also be arrange in advance by text, 10% fee applies.